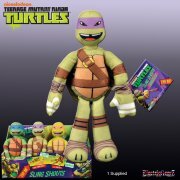 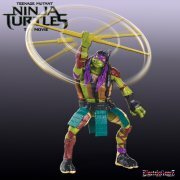 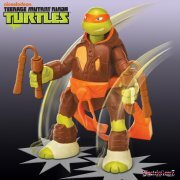 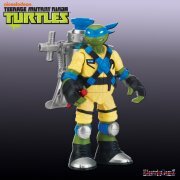 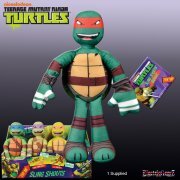 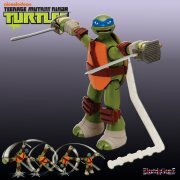 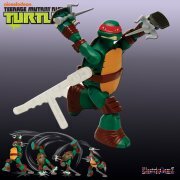 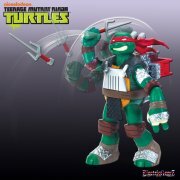 Leo, Donnie, Raph and Mikey are mutant turtles who have been trained in the art of ninjutsu by their rat sensei, Master Splinter. 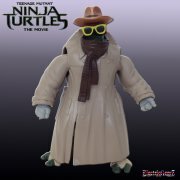 Emerging from their sewer lair, the reptile brothers confront the world of New York City, facing villains more dangerous and pizza more delicious than anything they could have imagined! 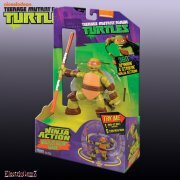 Help the turtles battle with Shredder, the Kraang and loads of super-powerful mutants, and learn your Ninja skills today!